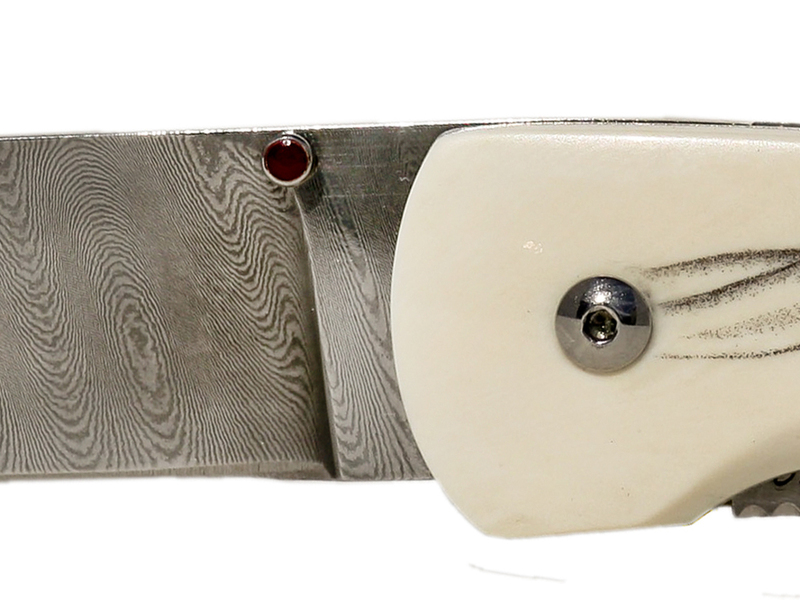 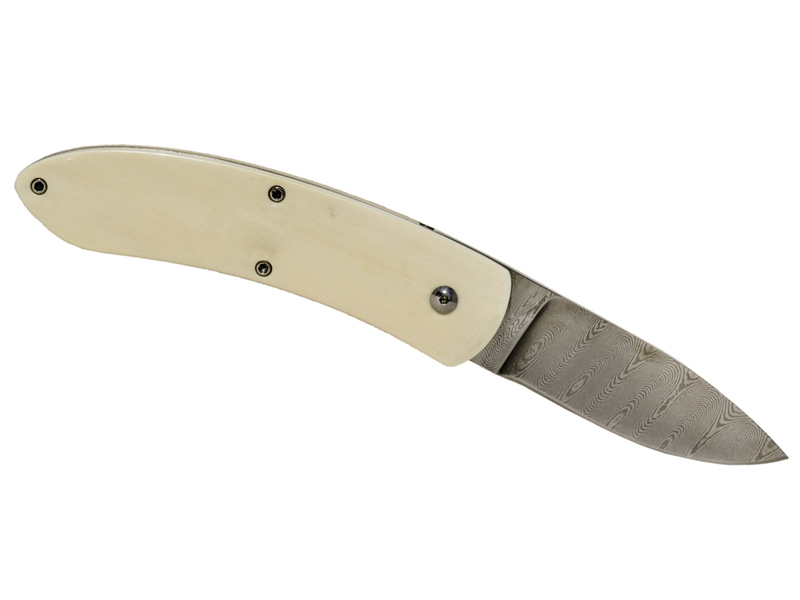 ‘Lissome Brunette Scrimshaw Knife’ scrimshaw by Karen Reno on ancient mammoth tusk ivory. 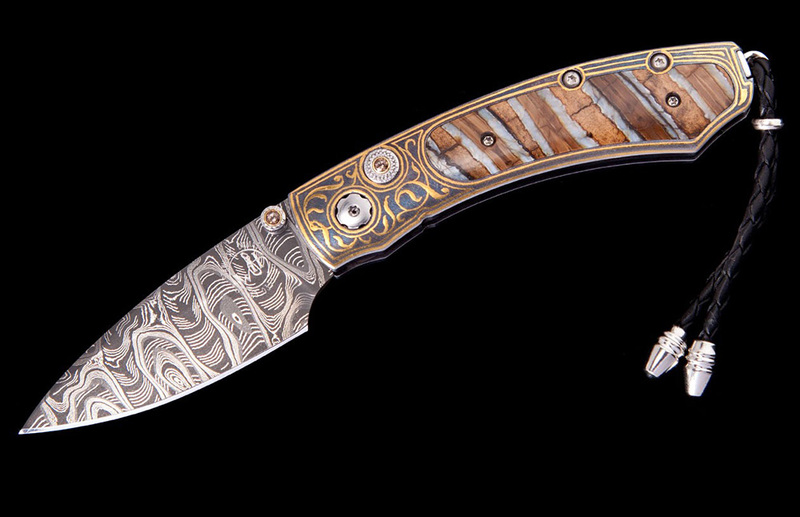 This beautiful work was done in 1999 by Reno (who is no longer creating scrimshaw, by the way) for one of our long time clients who is no longer with us. 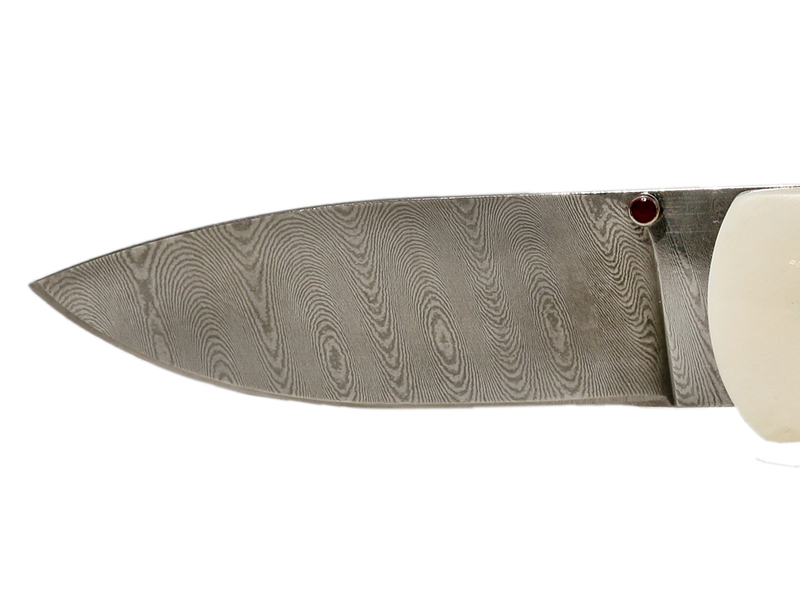 Knife has excellent file work on the spine as well as on the liner lock. 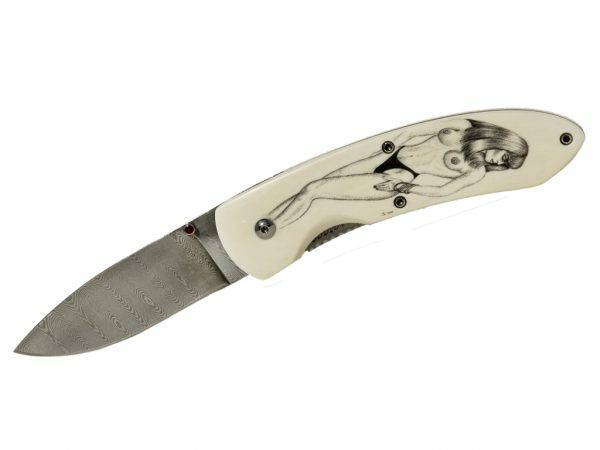 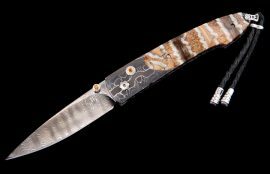 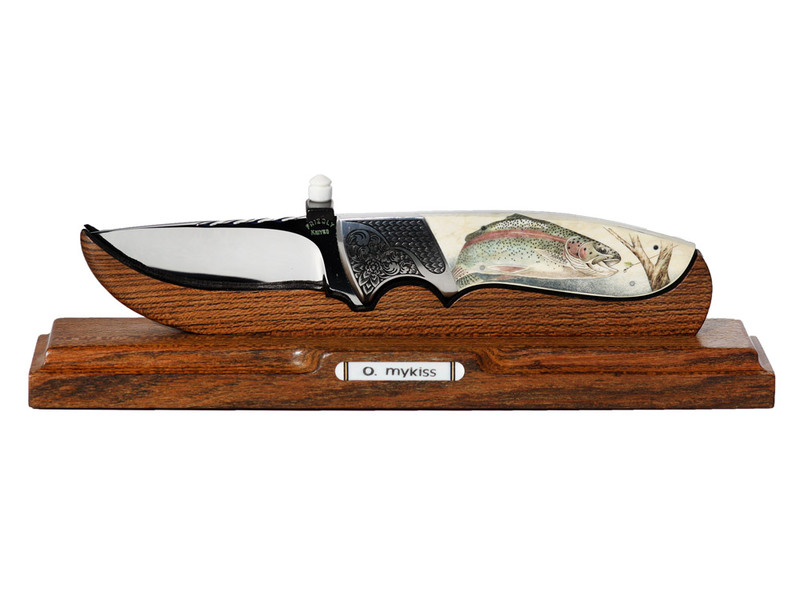 Not sure who the maker was, but it is quite well made and would be an excellent addition to any knife and scrimshaw collection.